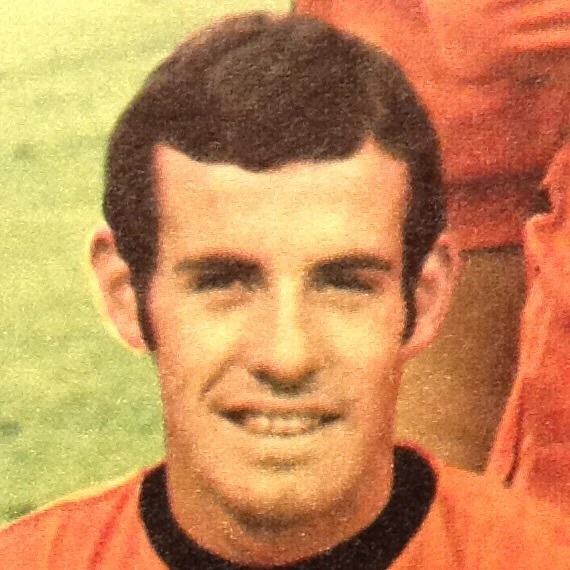 Ian joined United from Cambuslang Rangers. He played mainly in the reserves and in January 1971 it appears that he went to Stranraer on loan initially, and then signed for them shortly after. United required a positive result from this match if they were to qualify for the League Cup quarter-final. Morton meanwhile were looking to top their section. 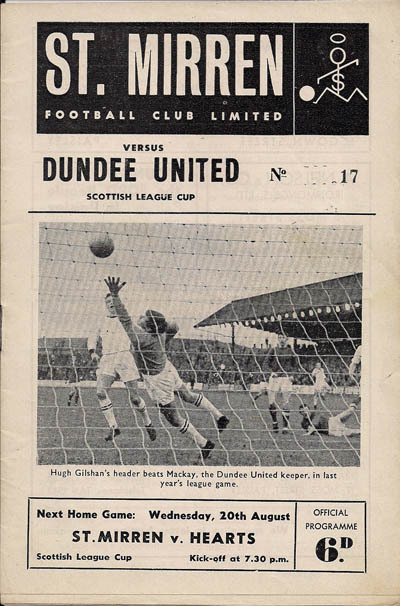 Around 8,000 fans entered Tannadice to these sides meet each other for the second time in a week.